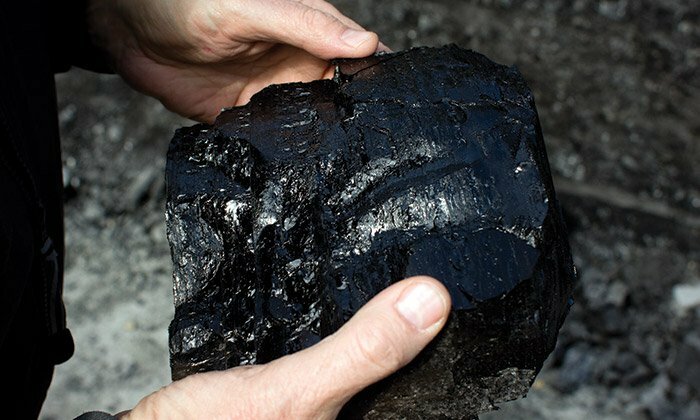 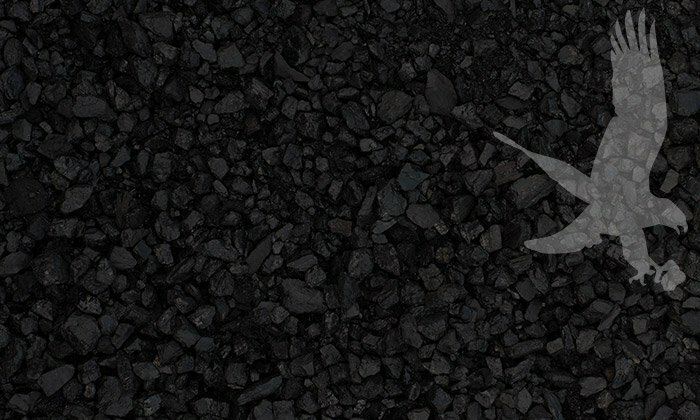 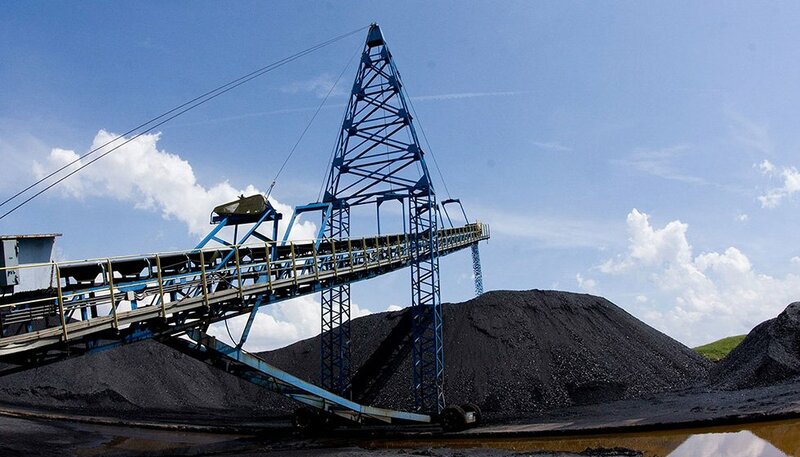 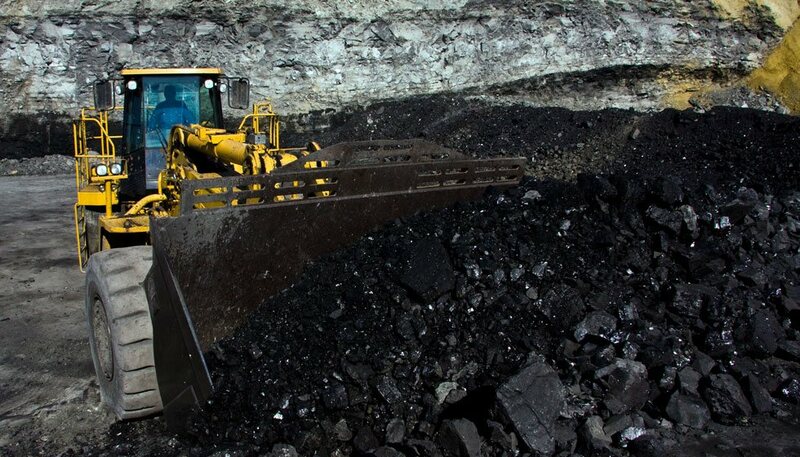 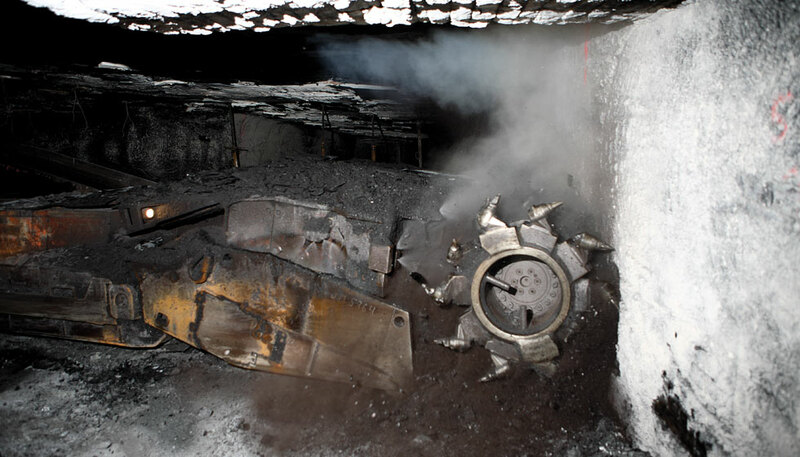 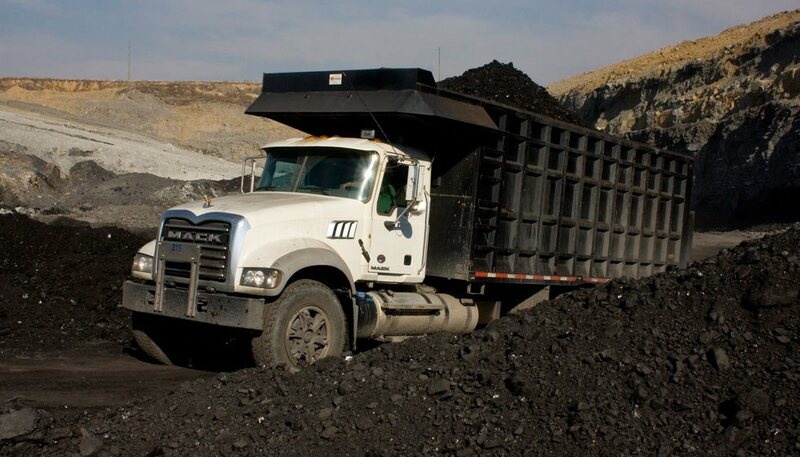 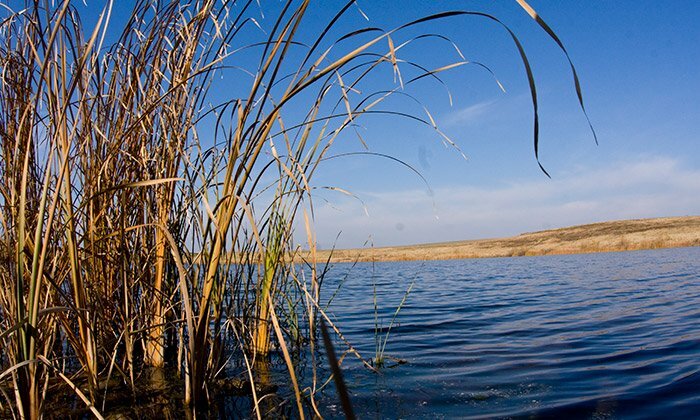 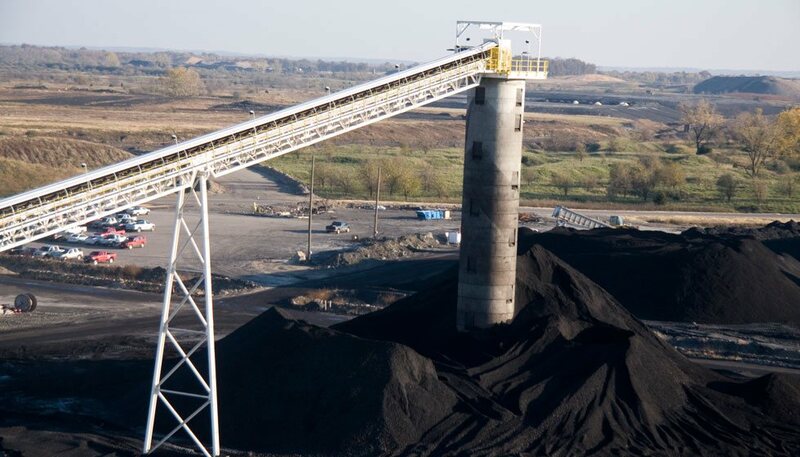 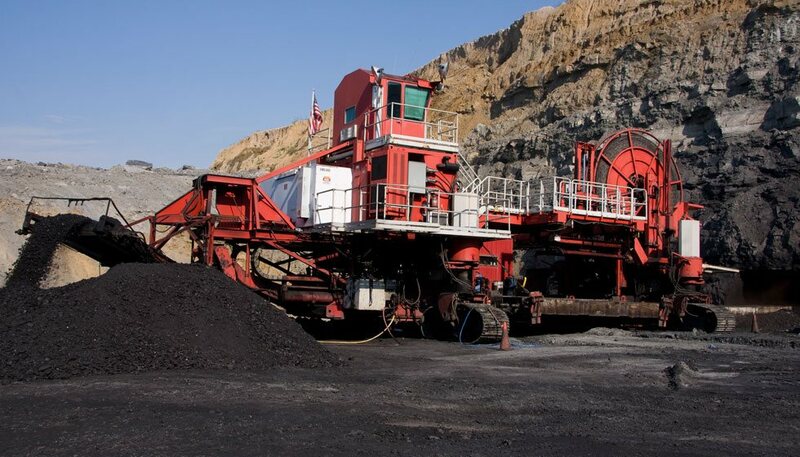 Knight Hawk Coal, LLC has been at the forefront of the Illinois Coal Basin’s recovery since the mid-1990s. 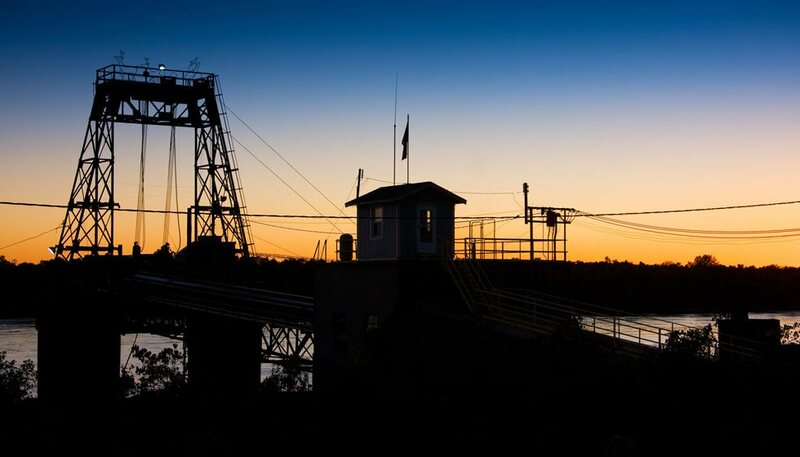 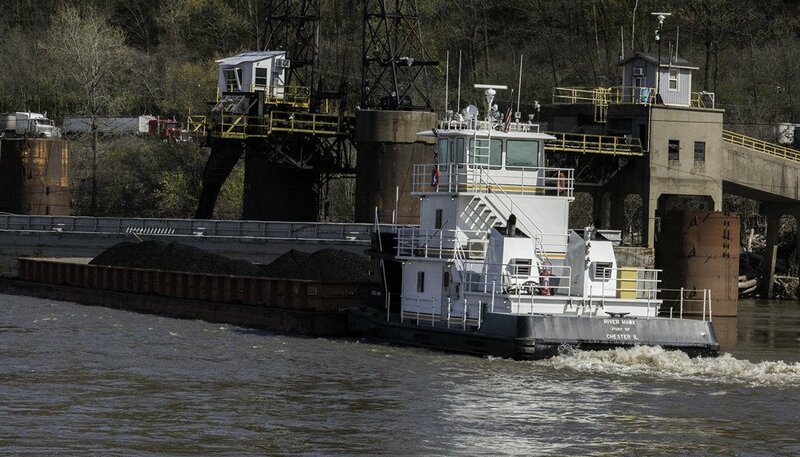 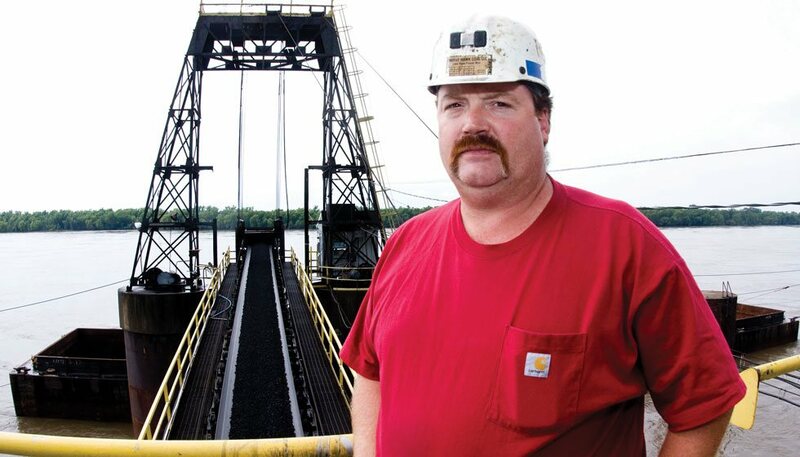 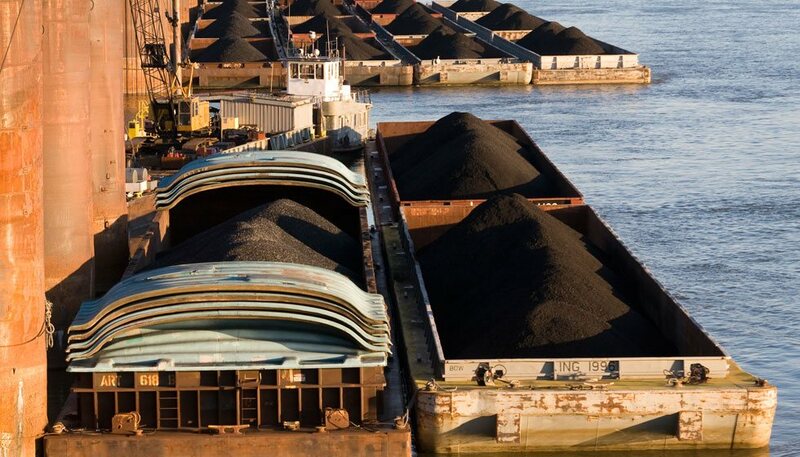 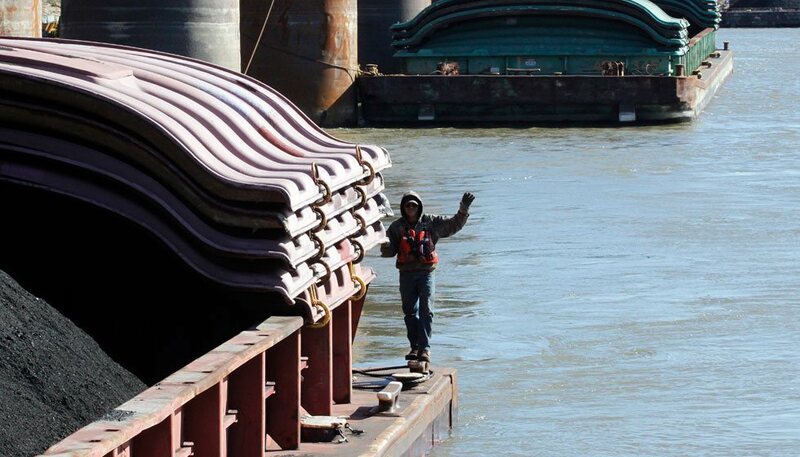 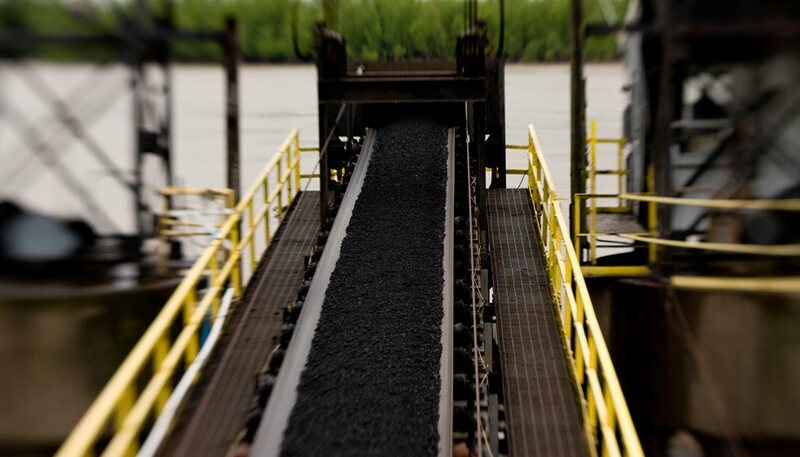 With both surface and underground operations and a dock on the Mississippi River, Knight Hawk has immediate access to ship high-quality, low-chlorine coal to markets throughout the United States and for global export. 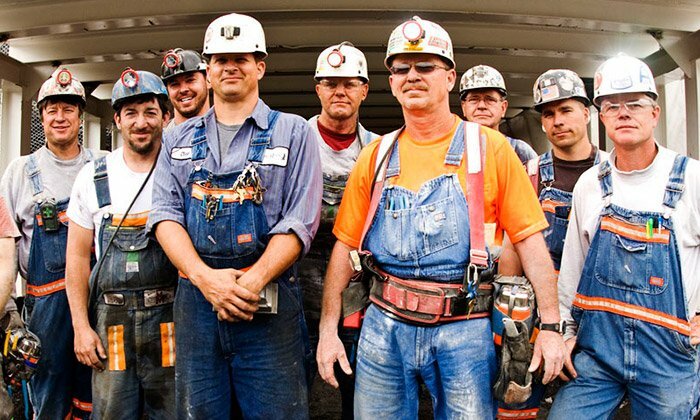 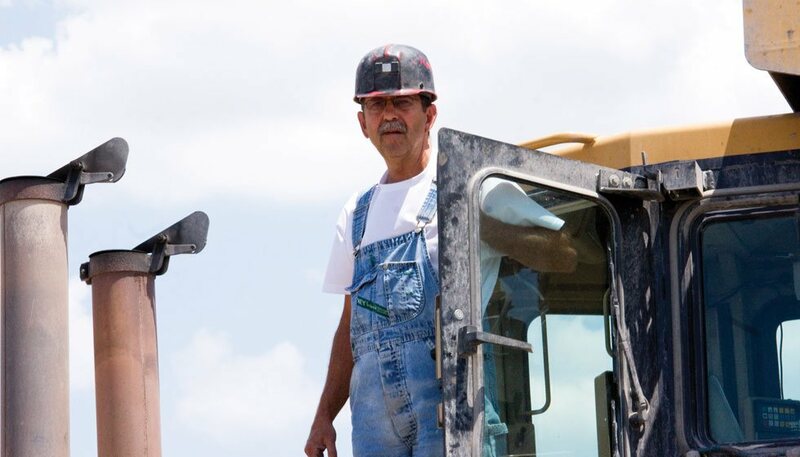 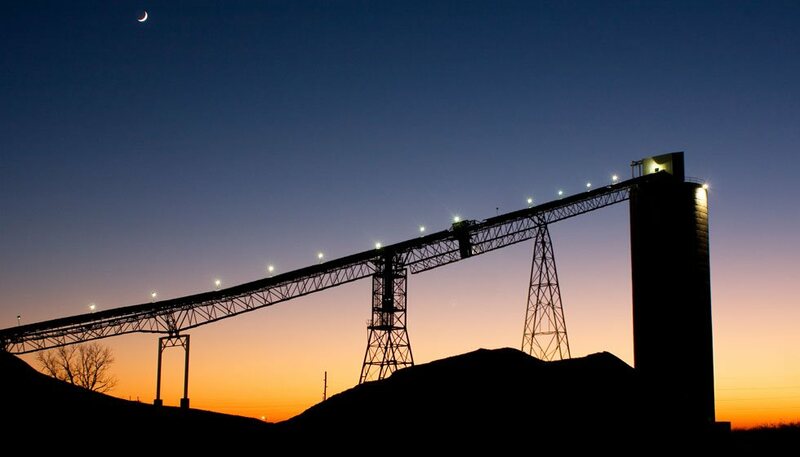 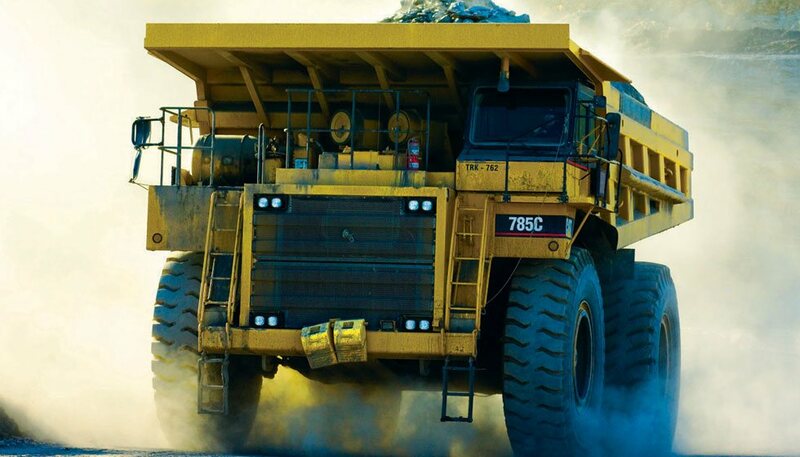 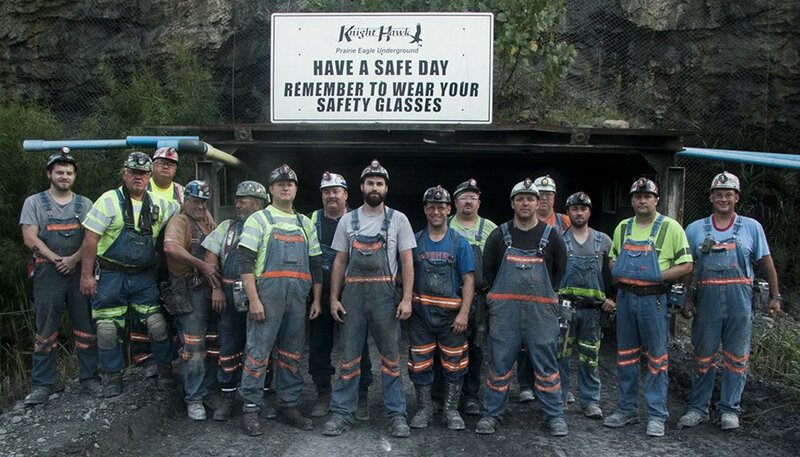 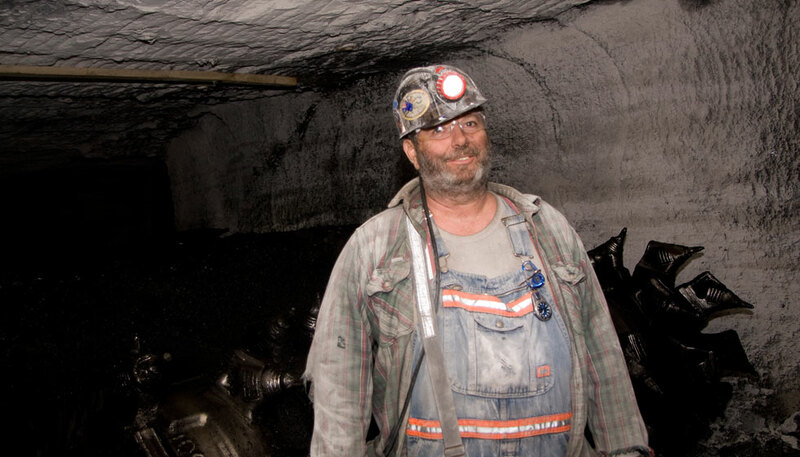 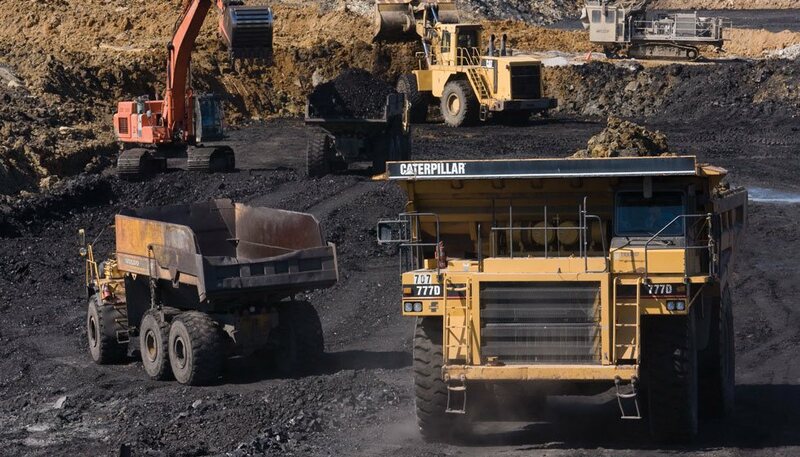 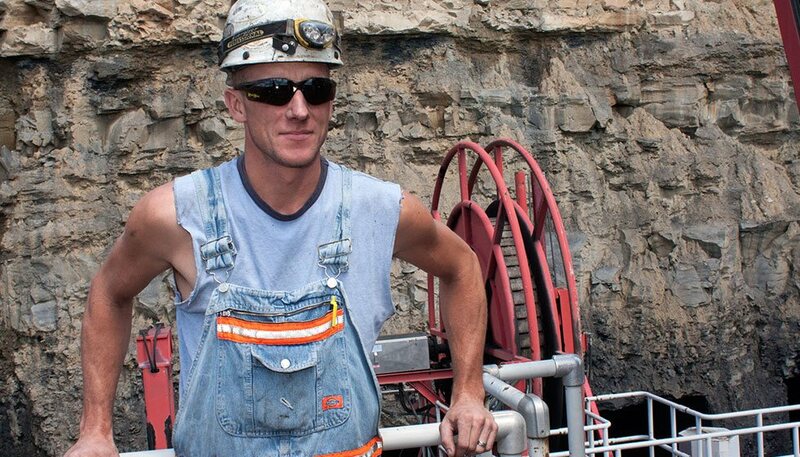 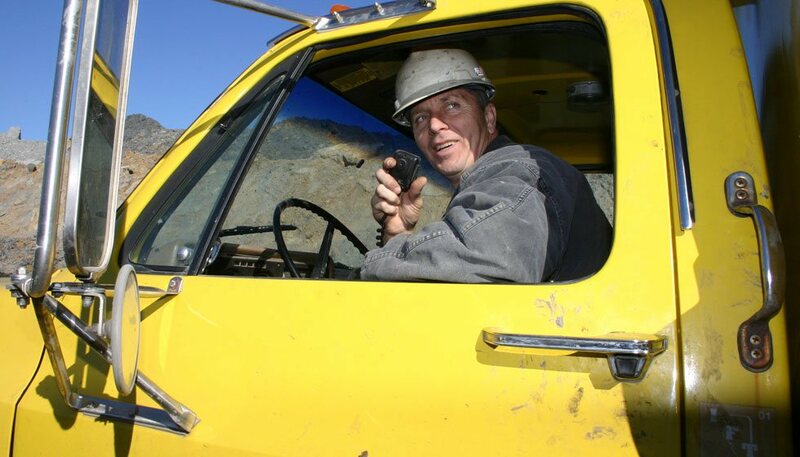 Knight Hawk is more than an Illinois coal mining company, but a culture of people empowered to create the safest work environment possible and mine responsibly while meeting the needs of a diverse customer mix.